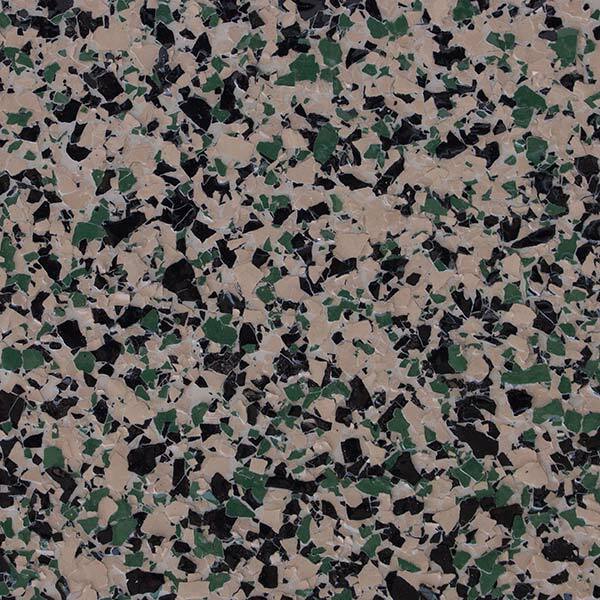 High-traffic spaces demand high-performance coating systems for the ultimate garage flooring. 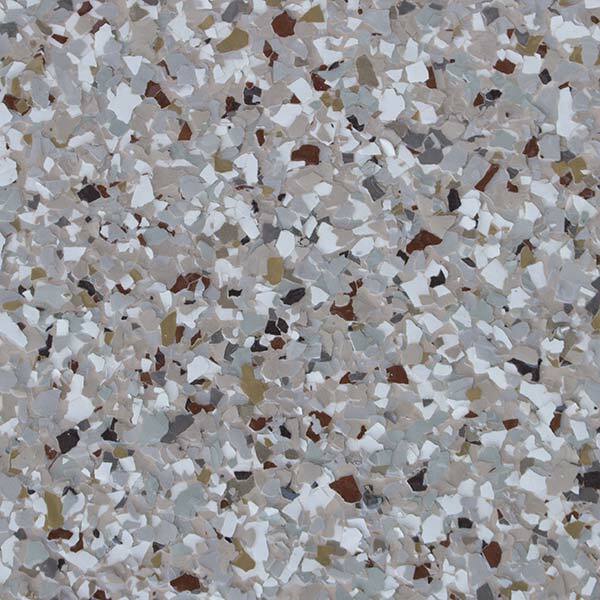 The Ohio Garage Interiors floor coating is a high quality, non-porous, stain-resistant, and easy to maintain surface. 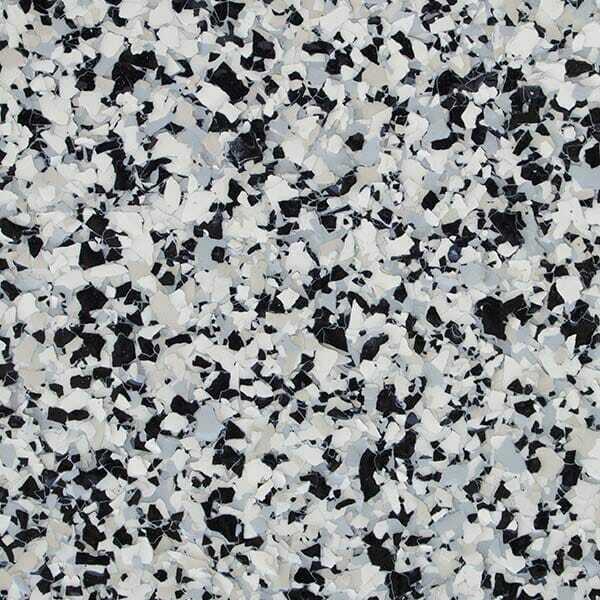 Using an extremely durable hybrid polymer, their garage floor coatings are four times stronger and more flexible than standard epoxy. Unlike those inferior DIY coating systems that can wear through or peel, Ohio Garage Interiors coatings permanently bond to the concrete for ultimate durability. No more tracking dirty concrete dust into the home and cleaning is a breeze by just spraying with a hose or sweeping with a mop. 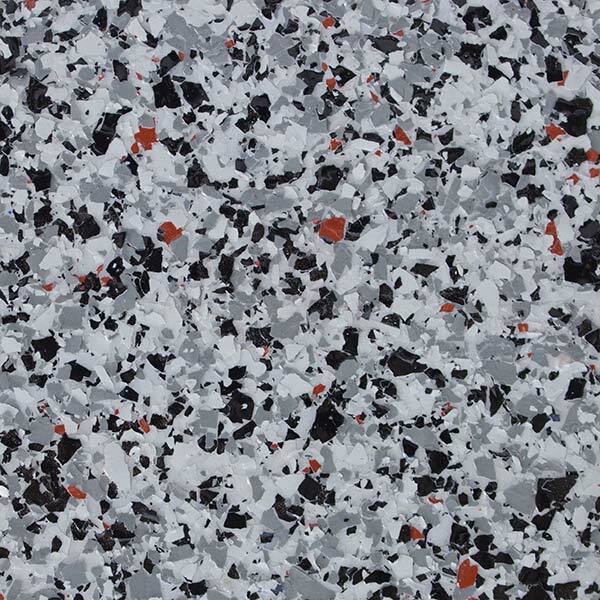 It offers a contemporary, attractive finish that is no match for spills, stains or the extreme temperatures associated with the garage environment. 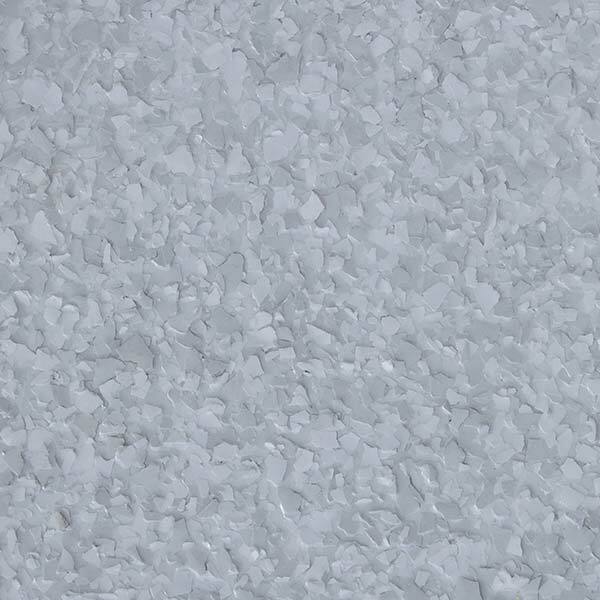 The coating system has great slip resistance when wet and requires no annual maintenance or re-sealing. They are also UV resistant, environmentally friendly, non-toxic and have zero VOC’s. Ohio Garage Interiors epoxy garage flooring coatings are rated for commercial use and offer a ten-year warranty against peeling or delaminating. 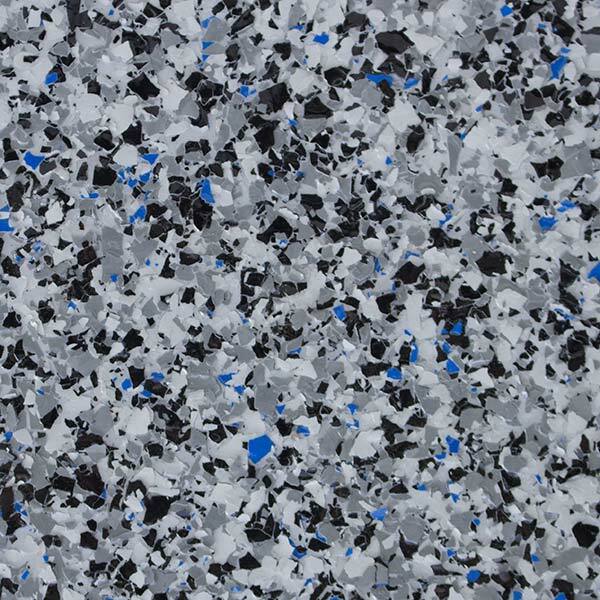 Available in hundreds of various flake colors, patterns and size combinations, you now have the opportunity to customize your garage to fit the style of your home. High-traffic spaces demand high-performance systems. 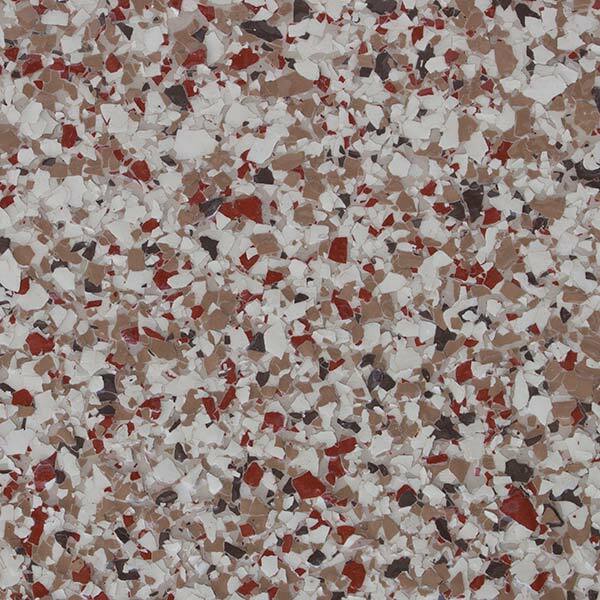 The Ohio Garage Interiors floor coating is a high quality, stain-resistant, easy to maintain surface. 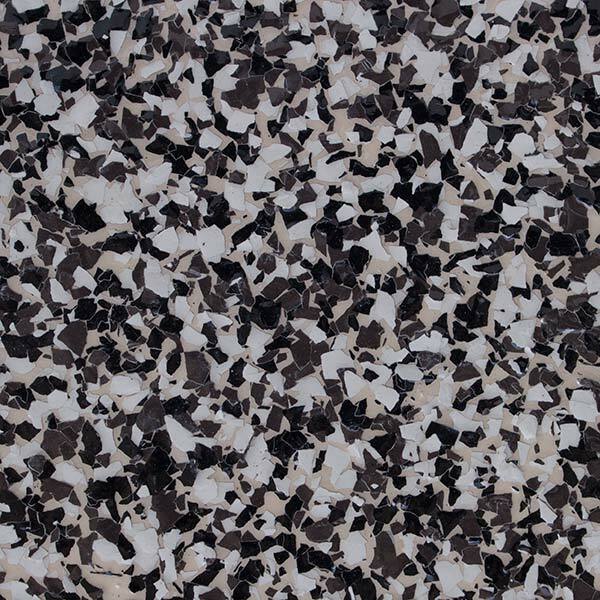 Using an extremely durable hybrid polymer, our floor coatings are four times stronger and flexible than standard epoxy. Unlike those inferior DIY coating systems that can wear through or peel, our coatings permanently bond to the concrete for ultimate durability. 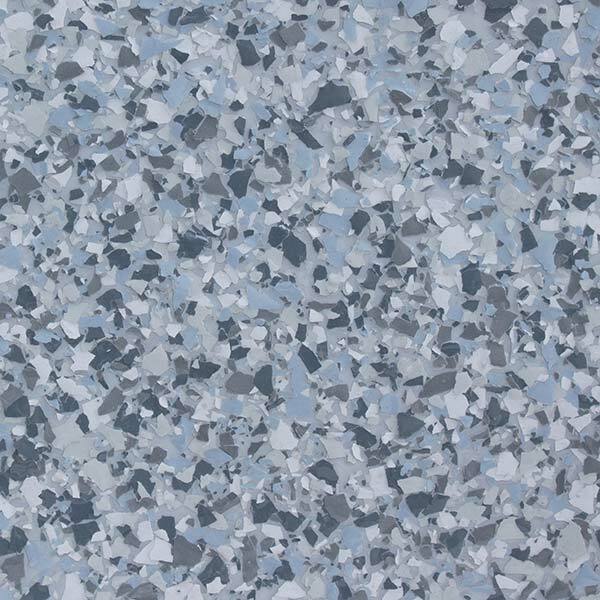 It offers a contemporary, attractive finish that is no match for spills, stains or the extreme temperatures associated with the garage environment. Our coating systems are UV stable, environmentally friendly and available in hundreds of various colors. 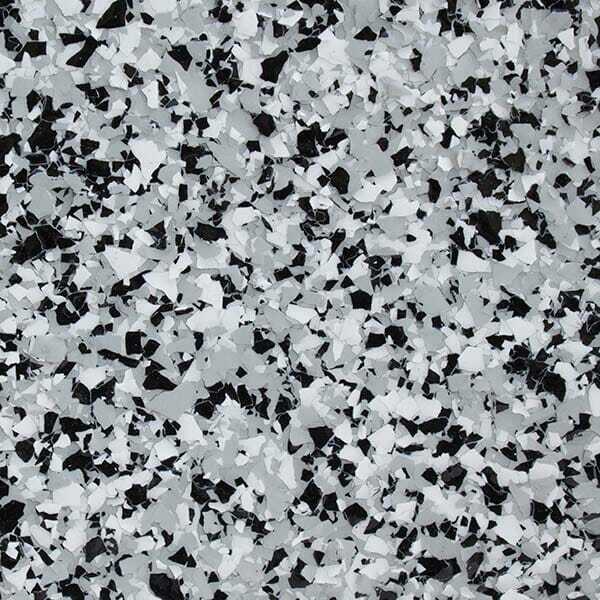 Our decorative flake floors gives you the look of stunning granite or terrazzo with unmatched durability. 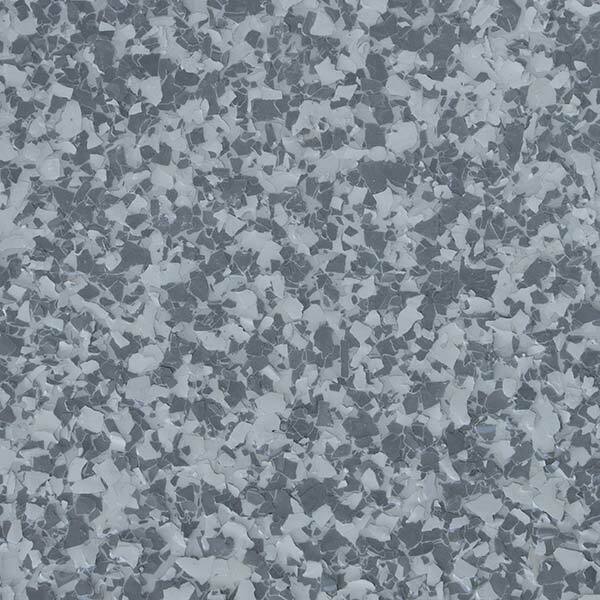 It is unlike the other concrete surface coating systems that can wear through or peel. Our coatings are a hybrid polymer composition that permanently bonds to the concrete for ultimate durability. 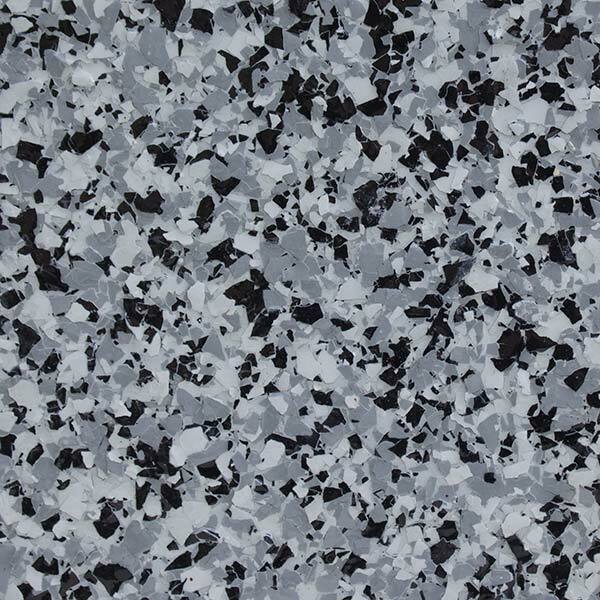 It offers a contemporary, attractive finish that is no match for spills, stains or the extreme temperatures associated with the garage environment. Best of all our garage coating systems are UV stable and will remain looking like new for many years. 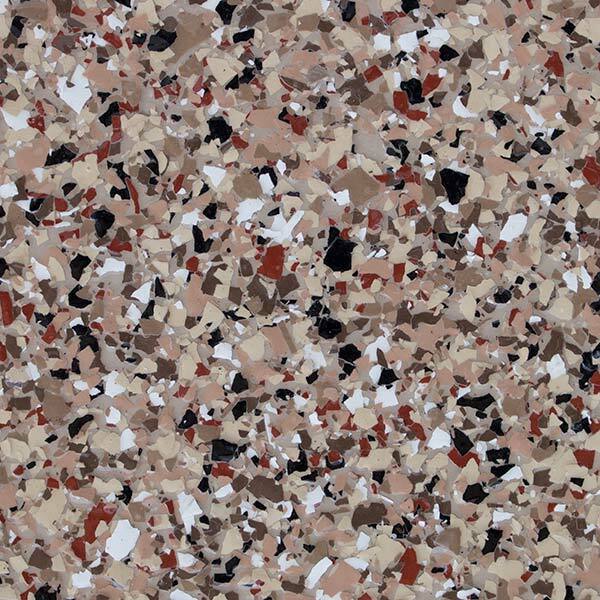 Available in hundreds of various flake combinations, you can now customize your garage to match your personal style. 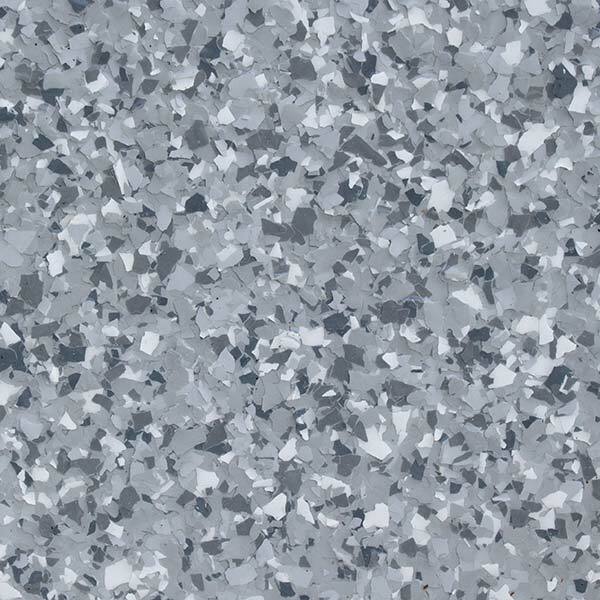 Mica floor coatings are a combination of unique metallic and decorative flakes derived from minerals known as mica. 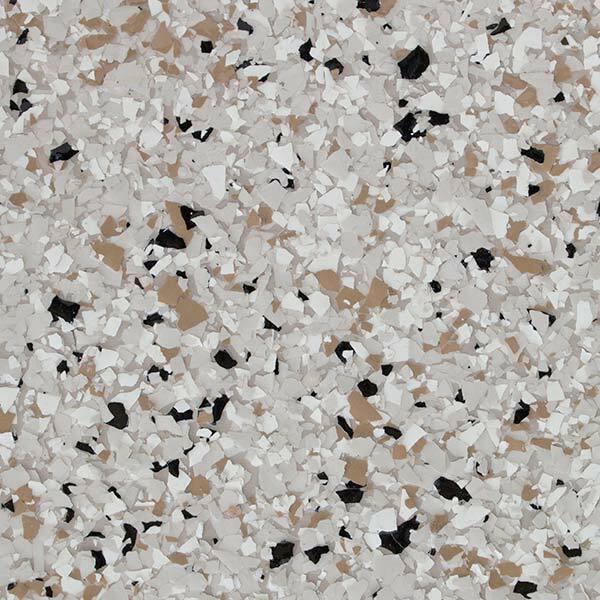 Mica floor coating provides a natural, metallic shine that’s unlike other engineered materials. 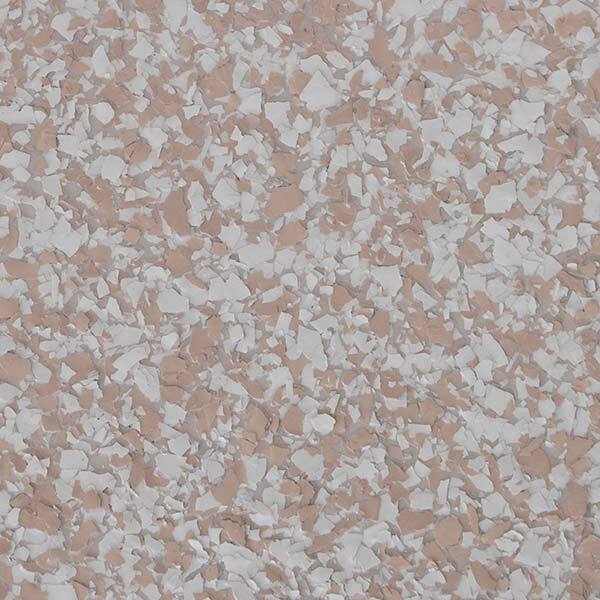 Copper, amber, and silver flakes add luster to your epoxy floor coating. Apply organic mica floor coating to your garage floor and turn it into a showroom. Nothing will outshine or outlast a solid color floor coating system from Ohio Garage Interiors. Unlike other lower quality systems that stain or peel, our floor coating system is a high quality, stain-resistant, easy to maintain surface that offers a contemporary, attractive finish. Our solid coatings have a high gloss shine and there are dozens of colors to choose from. Best of all our garage coating systems are UV stable and will remain looking like new for many years. Your garage will look great and be back in business the very next day. Be sure to contact us for more information about new and upcoming colors. Our FlexTile Modular Flooring is a unique interlocking design that provides you with a colorful, durable and easy to maintain flooring system. Install it in your garage, hangar, patio, showroom or customer service area. 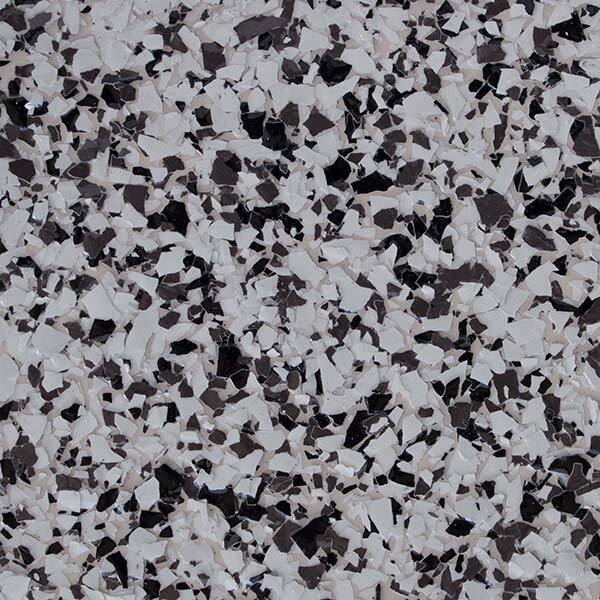 This system allows you complete flexibility to be creative and customize your own personal floor design. The options are limitless. The tiles are UV stable and can be used indoors or outdoors. Easy to clean. Use a dust mop, wet/dry vacuum or hose. The tiles are non-slip when wet and are extremely strong. They are made from recycled tires and are designed to be one of the strongest and longest lasting tile systems in the industry. View our E-Brochure and let us help you re-invent your garage.